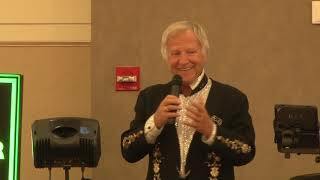 Jan Lewan is a Polish singer and pianist who migrated from Poland through Canada to the United States. 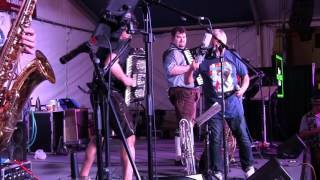 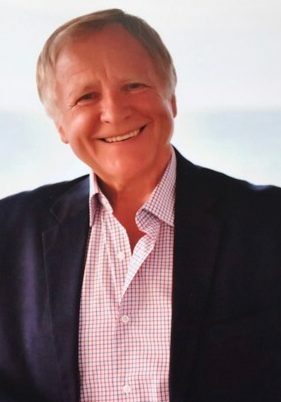 He gained and maintained a worldwide audience as a leading author, songwriter, polka band leader and tour guide. 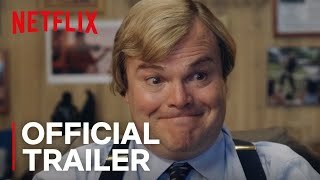 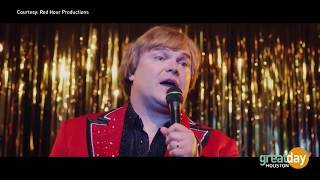 A movie about his life called “The Polka King”, starring Jack Black, premiered in 2018.